Your itinerary includes some good beach time at Majorda Beach and Palolem Beach. 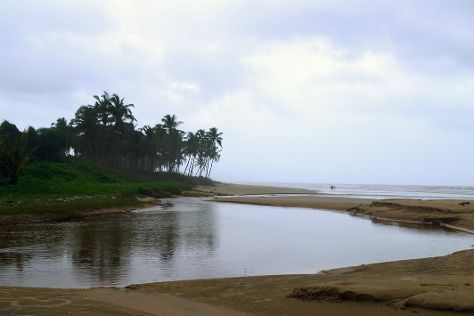 Step off the beaten path and head to Cansaulim Beach and Mobor Beach. There's much more to do: enjoy the sand and surf at Agonda Beach, stroll through Calangute Beach, admire the landmark architecture of Basilica of Bom Jesus, and browse the different shops at Sheek Emporium. To find reviews, other places to visit, maps, and more tourist information, use the Goa route builder website . In June, plan for daily highs up to 35°C, and evening lows to 29°C. Finish your sightseeing early on the 14th (Fri) to allow enough time to travel back home.